Linkan has served in all capacities related to design, evaluation, permitting, construction and operation for water systems throughout the world. We are invested in our client’s success in providing safe, clean potable water that meet drinking water regulations. 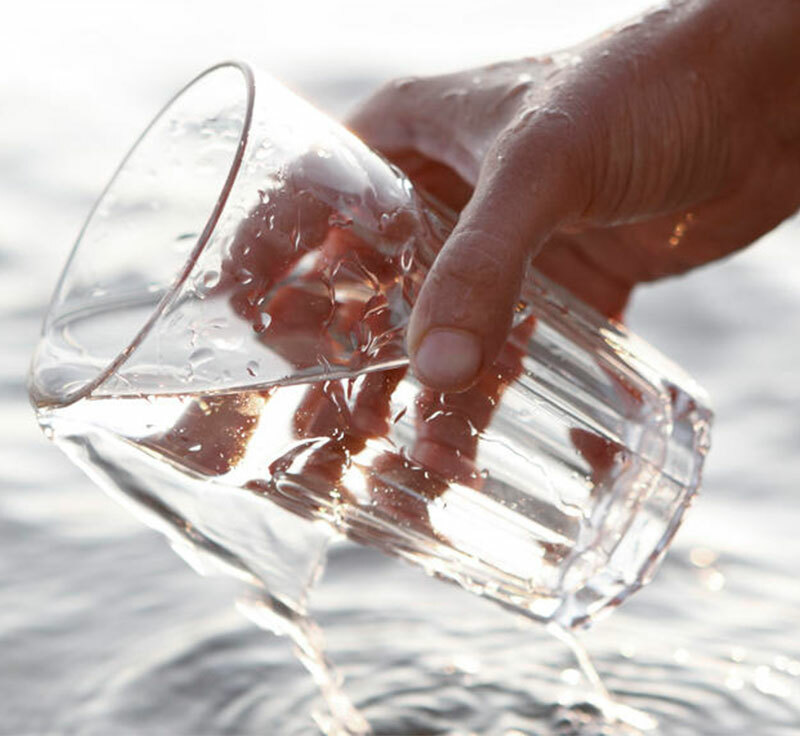 Our primary focus is providing the lowest cost and most reliable potable water system for your facility and community. Our ability to seek out our client’s goals and make them a reality is a valuable asset when planning new or renovating an existing water operation. Our services are tailored to your specific needs based on your location, system complexity and staff expertise. We provide complete engineering services to design and develop the optimal water resource, distribution and treatment process that meet your budget, reliability and operability requirements. Linkan provides Certified Water System Operations to help bridge the gap between your existing personnel and the statutory requirement for qualified and experienced operators. Sometimes this means administrative oversight of your permit and operating conditions with routine site visits to guide your local maintenance personnel. At other times, we provide comprehensive system operations with experienced operators personally accountable for the safety and security of your public water system.